The beaches in Nouvelle Aquitaine can be characterized by their expansive shorelines, picturesque sceneries, wild water waves, great for surfing activities, and more. The beautiful beaches in this region of France are often the favorite spots among the locals and visitors. Here are some of the most beautiful beaches in Nouvelle Aquitaine that you should add to your travel to-do list. Plage d’Hendaye is paradise for surfers, swimmers, runners and those who love to sunbathe. The long-stretched beach offers a laid-back atmosphere and stunning vistas. 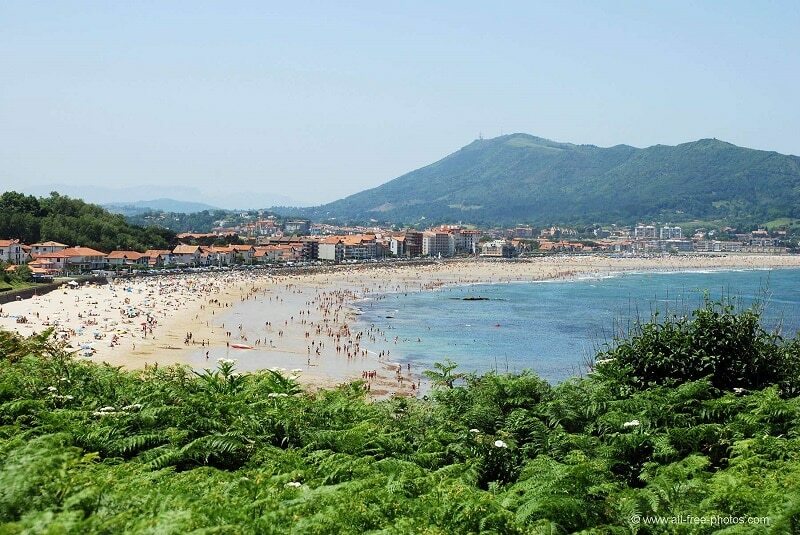 Plage d’Hendaye is an organized adventure destination suitable for lovers, friends, and families as it is packed with lots of activities and amenities. You can rent watersports facilities and partake in any beach activity of your choice. Usually crowded during summer, Plage d’Hendaye also features many brasseries and restaurants, as well as hotels. There is also a parking lot for those who want to visit the beach in their cars, although you will have to pay for space. Surrounded by dramatic rocks, La Cote des Basques is one of the most beautiful and unspoiled beaches in the French Basque Country. La Cote des Basques is renowned as home to surfers because of the strong rolling waves of its water. It is really not suitable for swimming, although there are several other activities you can engage with on La Cote des Basques. The panoramic views of the rolling ocean waves and the colorful surfing activities in the ocean offer a breathtaking experience. La Cote des Basques is also a great spot that you may want to hang out with that special one. If you are looking for an outdoor spot to unwind with your family, then you should consider adding Plage de Chatelaillon to your travel itinerary. Stretching for a long distance, Plage de Chatelaillon is a very popular and busy place, especially during the summer season. There are periods where the water tides are really high and times they are calmer and suitable for swimming. You will find several restaurants, bars, and local cafes in the place, thereby making your stay a memorable one. 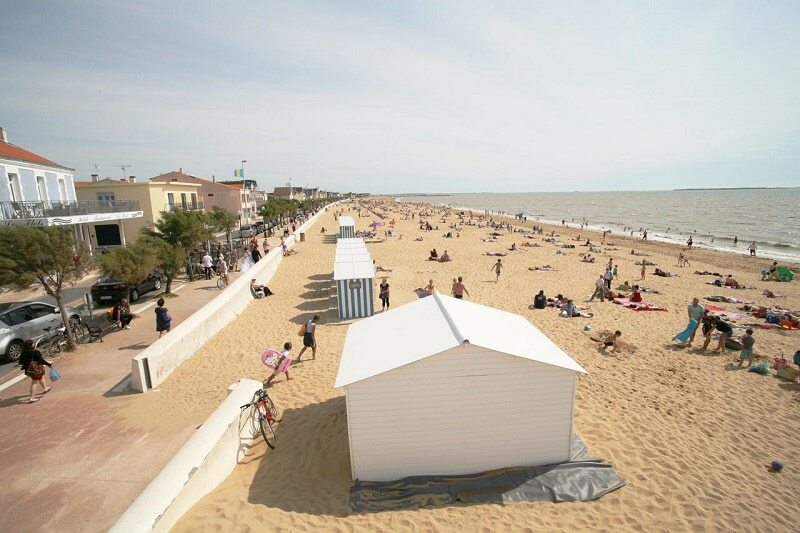 Plage de Chatelaillon is one of the unspoiled and gorgeous beaches in Nouvelle Aquitaine that is suitable for friends and families. However, you may not be allowed to enter the beach with your dog during the months of May to October. Take a long along the picture-perfect promenade and enjoy all-extensive vistas of the surroundings. 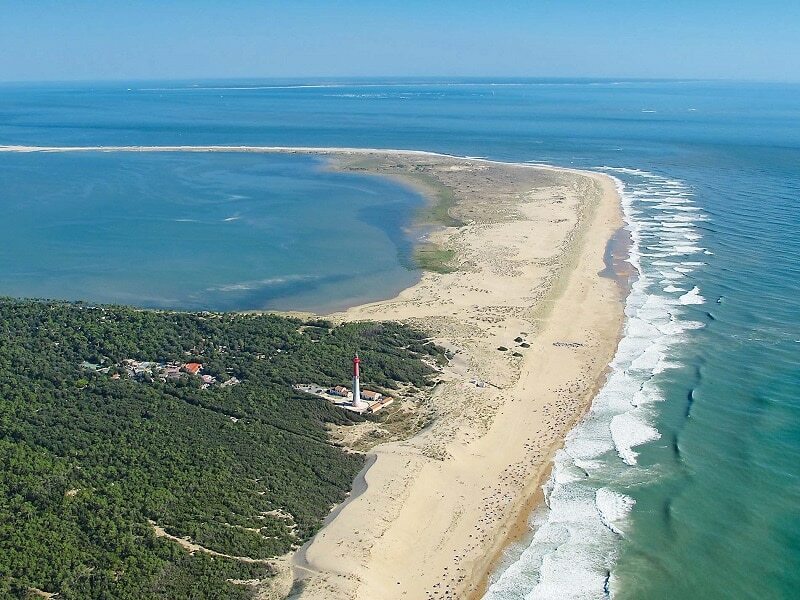 Beach of La Palmyre is another beautiful beach in the region of Nouvelle Aquitaine, France, with fine golden sands and clear waters. It is a favorite place for tourists, which offers beach amenities such as toilets, showers, and free parking lots. Beach of La Palmyre also features watersports facilities, ice cream stand, restaurant, and bars, as well as standby lifeguard services. There is the period where high tides are experienced, professional surfers can take advantage of this times. You can also engage in swimming activities but it is recommended to do so during the low tide period of Beach of La Palmyre.